Paul John Single Malt Whisky - Master creations of John Distilleries,Goa India. Established in 1996, John Distilleries grew to be a leading Alco-Bev company, not just in India but across the globe as well. The company owns a strong portfolio of brands across various categories including Whisky, Brandy, Rum, Premium Wines and Single Malts. The flagship brand of the company, Original Choice, is one of the top-selling brands in India’s popular whisky segment and is one of the top 10 selling whiskies worldwide, with sales exceeding 11 million cases a year. Today the company is the 4th largest liquor company in the country by volume with a production spread across 12 locations & 8 states in India. With its golden beaches, delectable food and warm hospitality, Goa was but the perfect choice to set up the Paul John malt plant. The Paul John Single Malts were launched in the UK in 2012 and were soon acclaimed to be equal to or even better than the single malts produced elsewhere, including Scotland. Approval from single malt enthusiasts and innumerable global awards further proved our excellence. Recognition from the single malt palate encouraged us to take our single malts across the world. Today the Paul John Single Malts are available across 38 countries and 8 Duty-Free Shops. The brand has a family of five expressions and occasionally releases award-winning limited editions as well. The portfolio includes 3 flagship expressions – Brilliance, Edited and Bold; 2 Select Cask expressions – Classic and Peated. Limited editions Oloroso and Mars Orbiter and the first release of our Zodiac Series called Kanya by Paul John. All our expressions are above 46% ABV and are non-chill filtered, with no extra flavours or additives. Each expression of our single malts has won immense appreciation and several acclaimed international awards across countries. 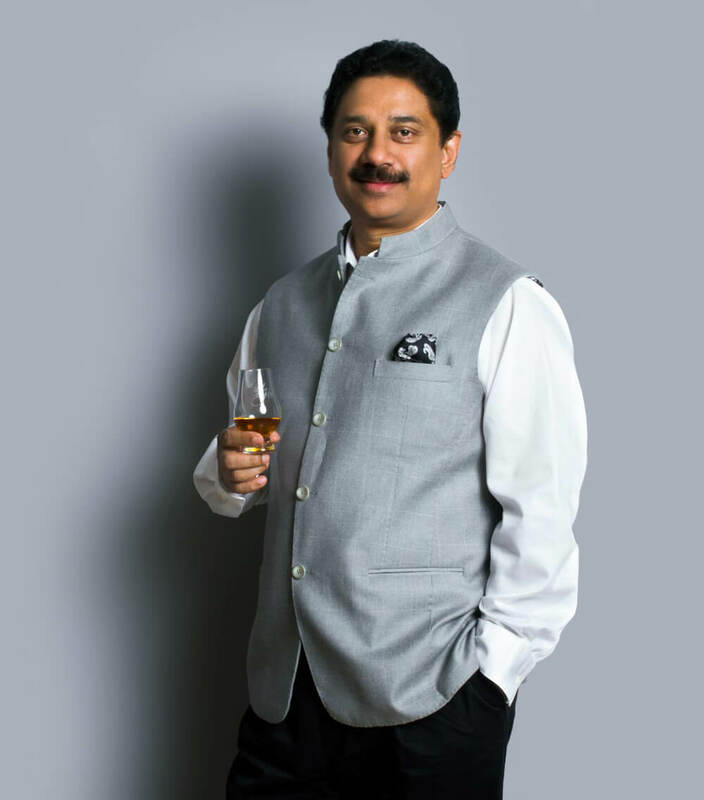 Paul P John, Chairman of John Distilleries, ventured into the alcohol beverage industry in 1996 and within a short span of just over a decade, his reach spread from his headquarters in Bangalore, Karnataka to neighbouring states in India and beyond seas as well. His personal passion for single malts led him to create the Paul John Indian Single Malts. After intense and in-depth research he realized that premium single malts can be created in India using native ingredients, hence he strode ahead, putting up the malt plant in Goa and eventually creating some of the finest single malts the world has enjoyed. Launched in international markets, each expression of his single malts has won immense appreciation and innumerable acclaimed international awards. Guided by his passion, tomes of wisdom and the extraordinary skill of his Master Distiller Michael D’souza, he has thus been able to bring the soul of India to the rest of the world. Age old culture, lush tropical mangroves with glorious beaches, delectable cuisines and kind hospitality, Goa always has an extraordinary enchantment in its air. That’s probably why Goa is not just a place but a whole experience. And that’s why Goa is home to our Single Malts. Calm, serene, yet incredibly full of life, Goa is steeped in history. With its rich colonial heritage, white sand beaches, gurgling backwaters, pleasantly charming people and an atmosphere of general cheer, Goa is not a place to be rushed. Much like a good Single Malt. That’s why we chose this beautiful tropical coast to craft our Single Malts. The many characteristics of Goa are captured in each of our creations. Moreover, the tropical clime and humidity truly help mature the whiskies faster, giving them their own, signature character. The Great Indian Single Malt has traveled far and wide, and is now available in over 35 countries across the world. Check the list below to discover if we’re present in your country or region. If we aren’t there already, we’re working on it and we’ll be there soon!